Circuit-help messaged me that they have already shipped the product. Hopefully, tomorrow it will arrive. 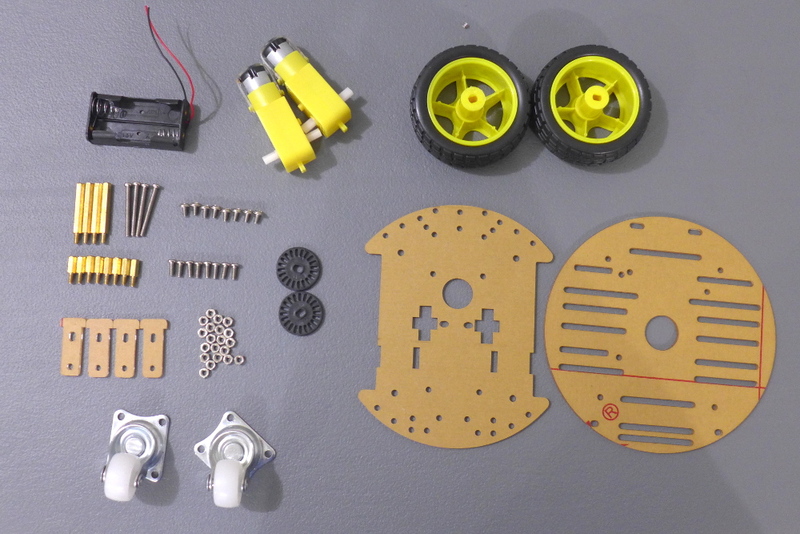 What I will do is remove the 2 white guide wheels then I will have a 2 wheel robotics frame. Most likely I will be buying this one, but if I buy it now it will be delivered on Friday, unfortunately, I will not be available on Friday so I shall buy it next week then. The package arrived! Unfortunately, they delivered a used item which had soldered pins without the black bracket. 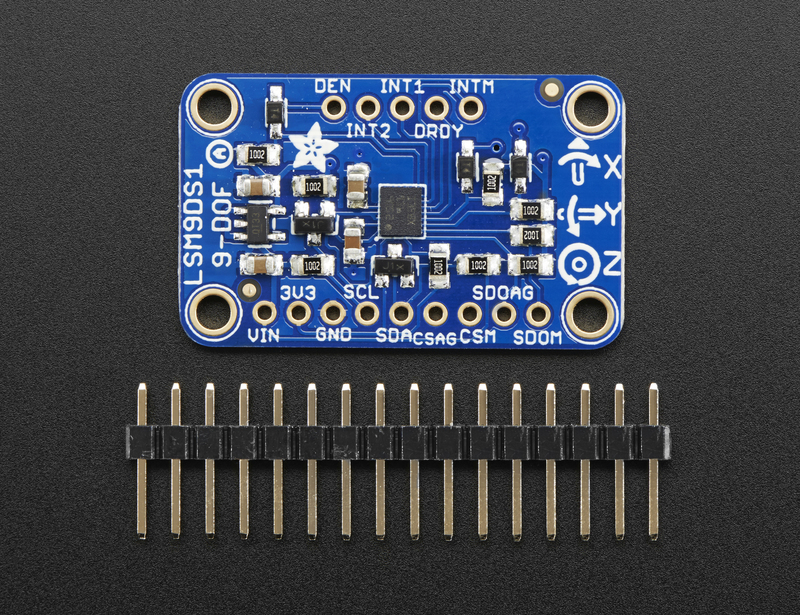 It was not a pin header from Adafruit which has a black bracket. 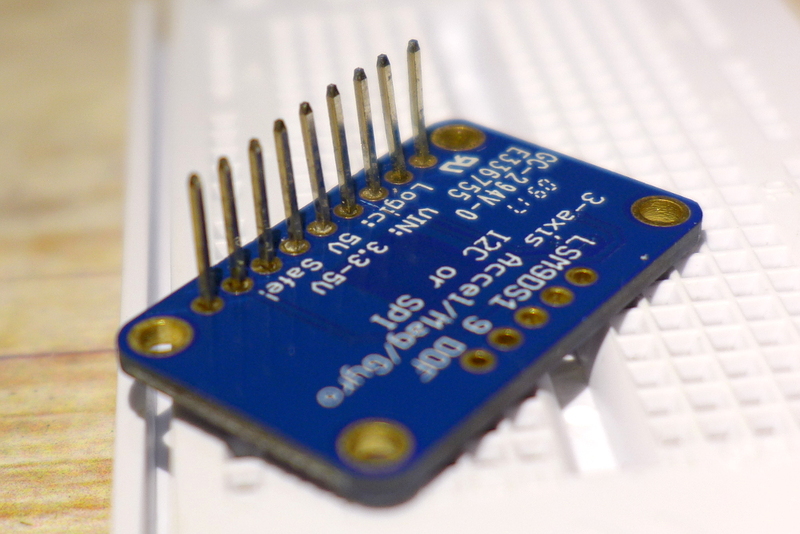 Here is a photo of the LSM9DS1 Breakout Board from Adafruit with the proper pin headers. 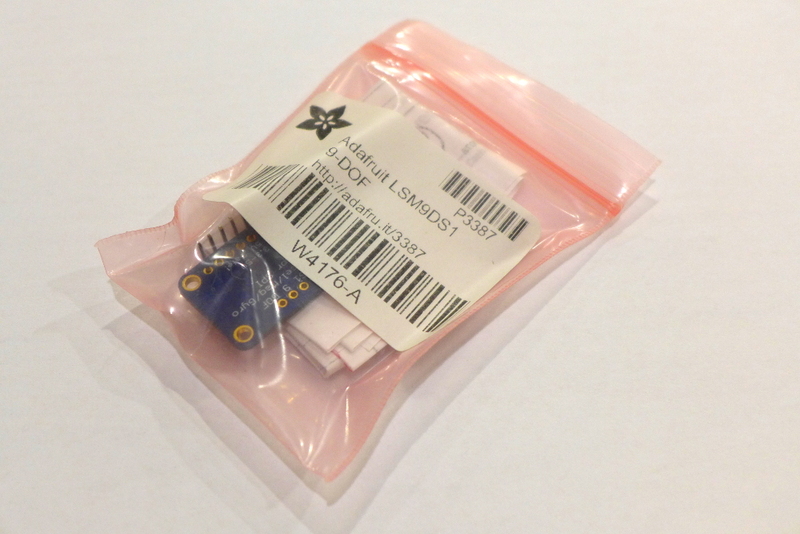 Photo of the LSM9DS1 from Adafruit with the accompanied pin headers to be soldered by the user. Here is what they delivered to me. They agreed to make a refund. Yehey! Downside is I have to visit their shop physically which is a hassle since it would take time from me and I have to pay fare to get there. O well. 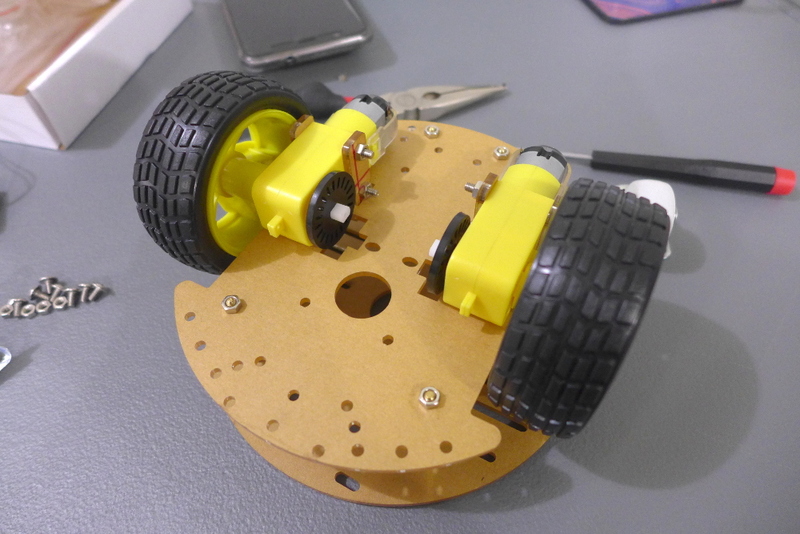 Decided to buy the 9-DOF and the 2-wheel motor robot frame from Lazada. The order said it will arrive here on December 13 to 18. Have to make preparations for its arrival. Yahoo! 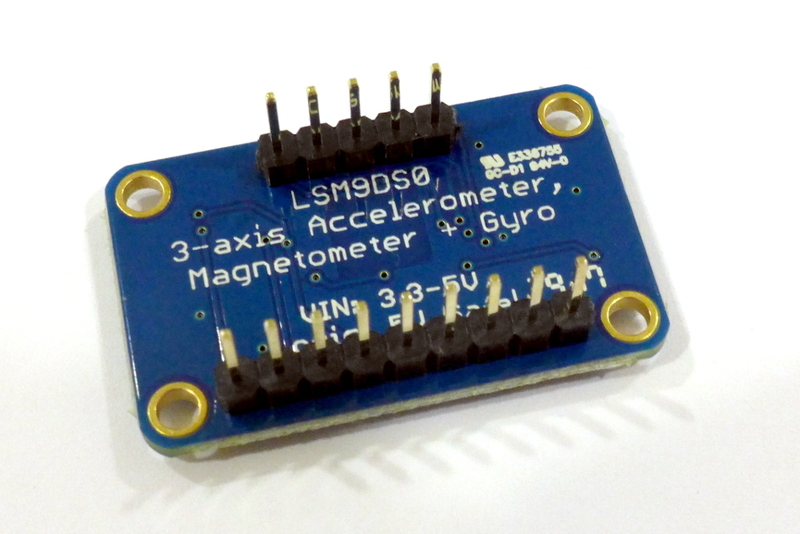 The Adafruit 9-DOF Accel/Mag/Gyro+Temp Breakout Board – LSM9DS0 arrived and I paid for it upon delivery. Now I need to find the time to solder the pin headers. I wonder why what’s making the Robot Car Chassis taking so long to process. 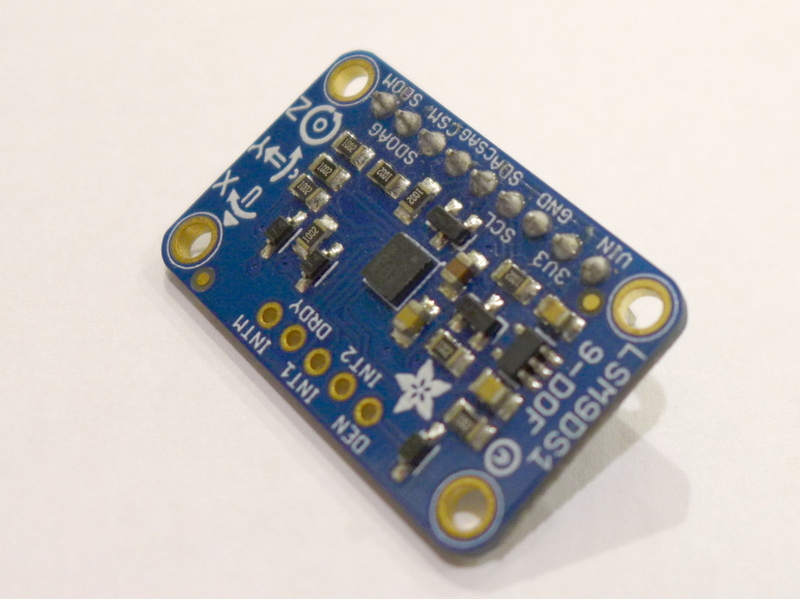 I was able to find some time to solder the pin headers to the Adafruit 9-DOF Accel/Mag/Gyro+Temp Breakout Board – LSM9DS0 and tested it. It works!!! Still waiting for the Robot Car Chassis. 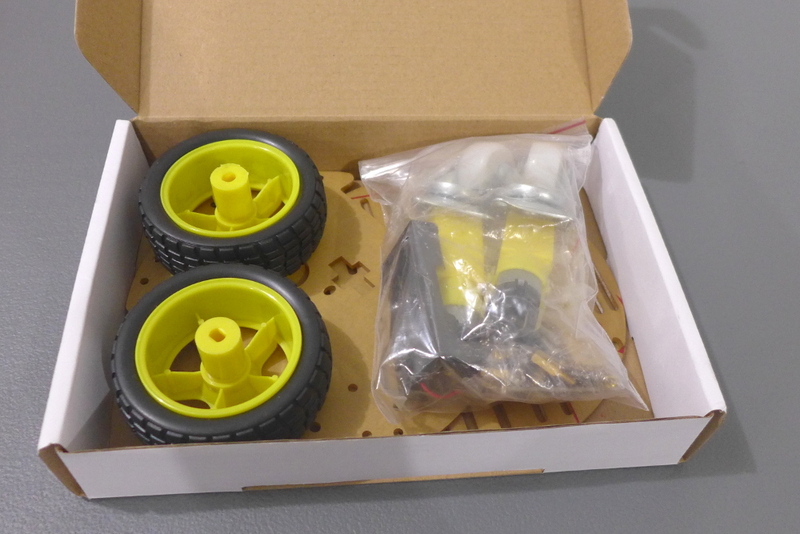 Finally the 2WD Round Double-Deck Smart Robot Car Chassis Kit arrived! Paid for it then after work I assembled it. 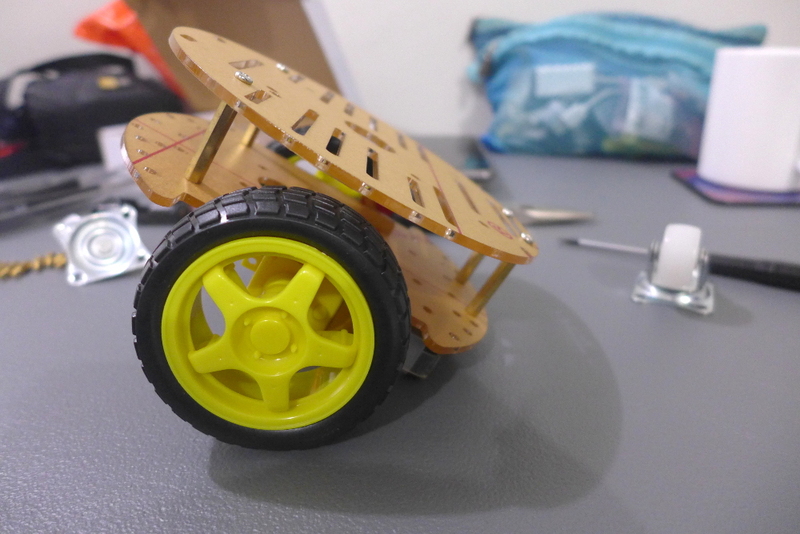 I did not install the 2 white balance wheel since I need to make it balance only using the 2 wheels. 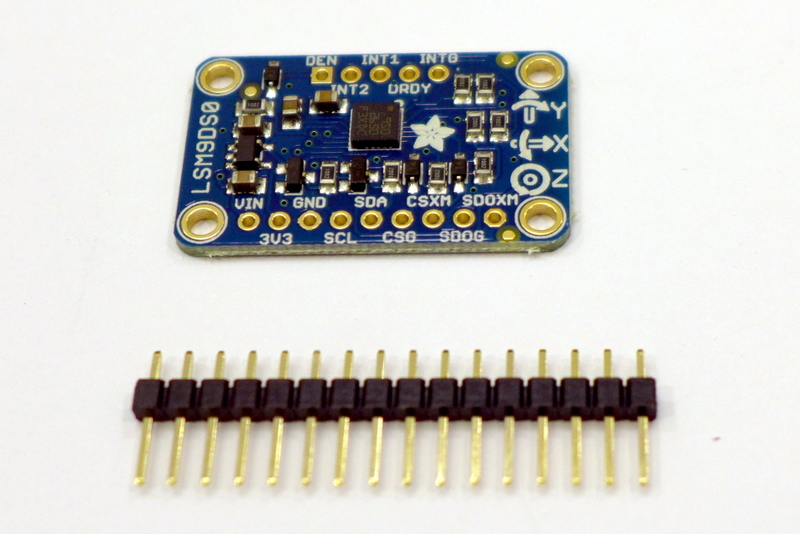 Now I need to design the Arduino Motor Shield with the 9-DOF sensor. My target is to use an Arduino Uno at first.